I can speak from personal experience that handmade afghans turn into lifelong keepsake. In fact, I have two homemade blankets that I absolutely adore and consider to be my most treasured items. To me, nothing is more special than knowing someone put so much time and care into the creation of my blankets. When I look at either of these crochet baby blanket patterns, I’m reminded just how much I’m loved, and that’s truly special. Now it’s your turn to make an impression in someone’s life. 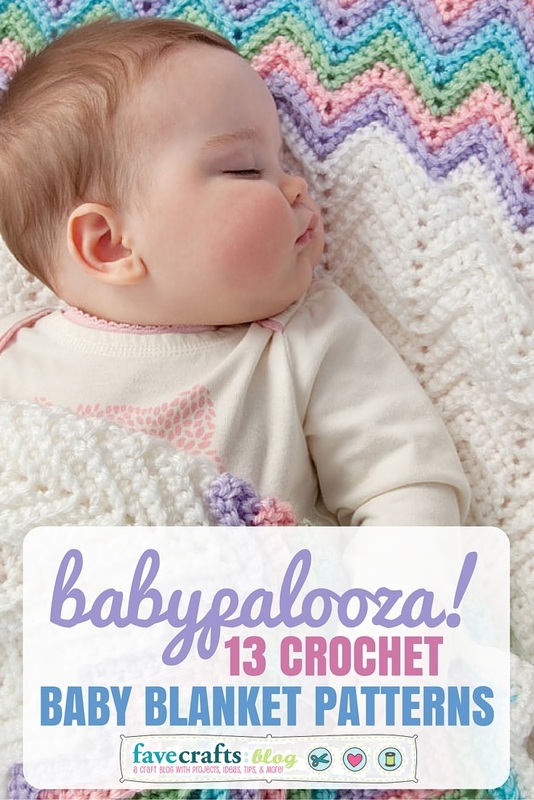 Work up one of these free crochet baby blanket patterns before a baby shower or birthday party – mommy and baby will appreciate the warmth and comfort. 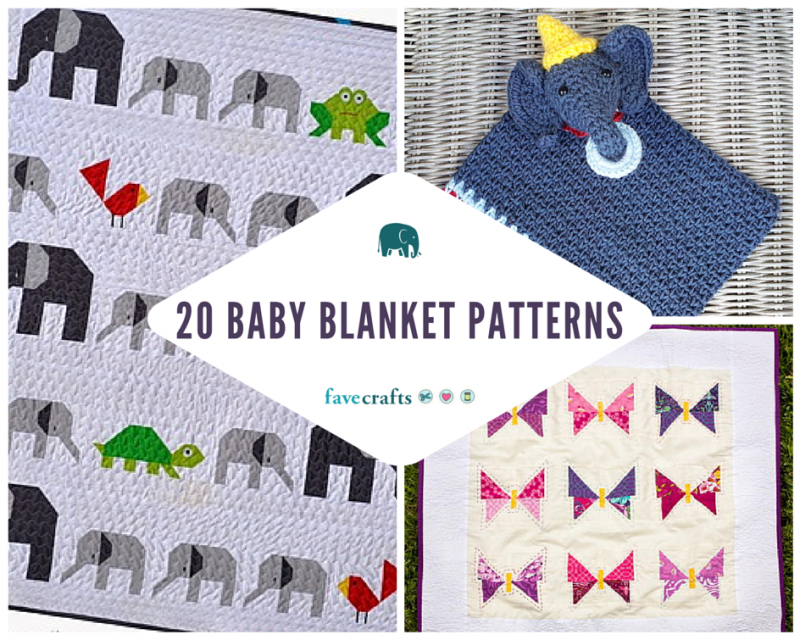 Baby blankets are one of the most popular types of patterns on FaveCrafts and it’s easy to see why. If you have some sort of crochet knowledge, you can make a baby blanket. 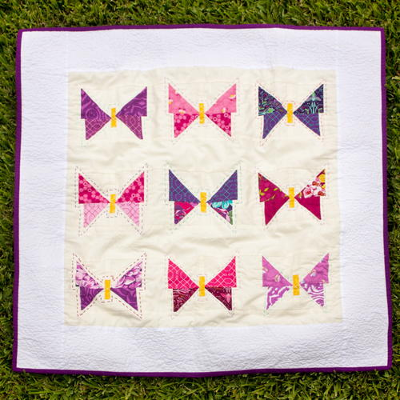 You can choose to make a quick and easy baby blanket or work on something more complicated, but either way, you’re sure to make a huge statement. 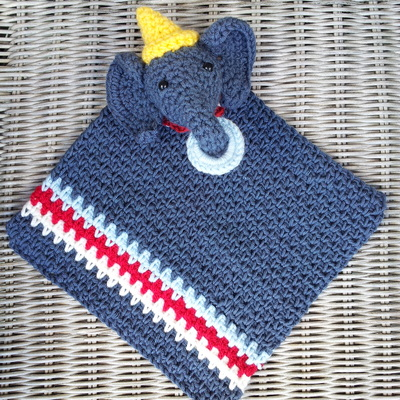 Looking for more free crochet baby blanket patterns? 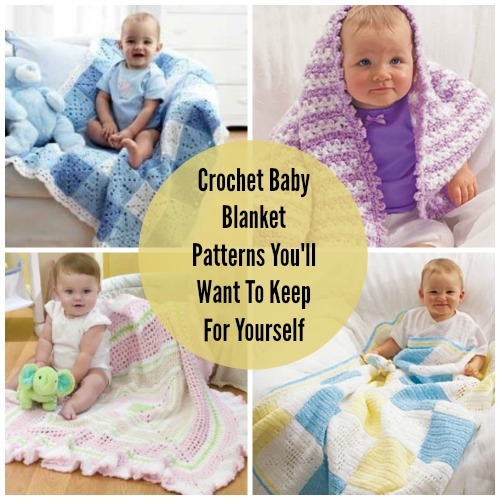 Check out this collection of 34 Easy Crochet Baby Blanket Patterns, Free Tutorials and More and make sure to save it for a shower or birthday. Baby blankets make great gifts are often saved as keepsakes, so be sure to make one for your favorite little bundle of joy. You’ll find afghans for little boys and girls, as well as gender-neutral afghans that expectant mommies will surely appreciate. What’s your favorite thing to crochet? Don’t neglect your bed when creating beautiful home decor! After all, you spend roughly 1/3 of your life asleep, so you might as well have a gorgeous bed covered in pretty pillows and a fluffy duvet cover. 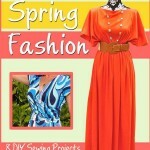 Here are some cool DIY projects for bedding that I found this week. Anthropologie Inspired Knotted Bedding from Kojo Designs. Cirrus Duvet from Sweetie Pie Bakery. Hawaiian Style Floor Pillows from The Purl Bee. Knockoff Ruffle Pillow from Lemon Tree Creations at Kojo Designs. Circle Applique Quilt from Eden and Eliot. 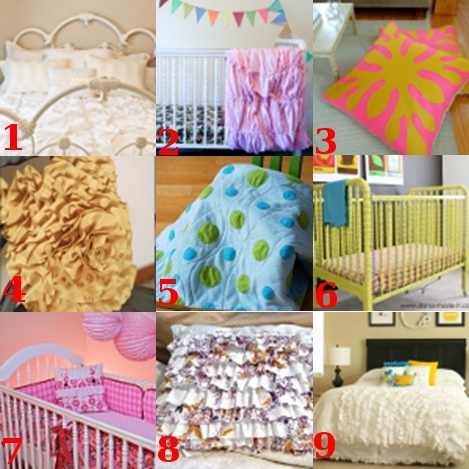 Crib Sheets from Made at luvinthemommyhood. Stylish Crib Bumpers from Sew 4 Home. Ruffle Pillow from Ruffles and Roses. Duvet Knockoff from Kiki Creates. Babies need to stay warm at all times. They are tiny and need to be taken care of. 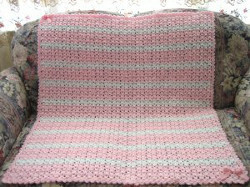 Ann Middleman, one of our guest contributors sent in this great Afghan project. 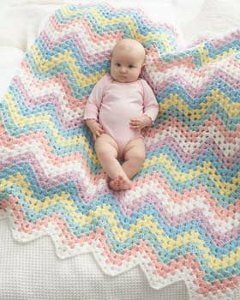 This free knitting pattern is for a knit baby blanket. She calls it a Granny Square Crib Afghan. 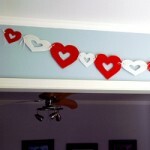 You can make this for your own kids or even for grand-kids. This crochet afghan is pretty with all its brightly colored yarns. It also makes for a nice keepsake. My mom knit me an Afghan when I was younger and I know I will keep it forever. I also have a knit afghan that my grandma made. Both of them are very special to me. 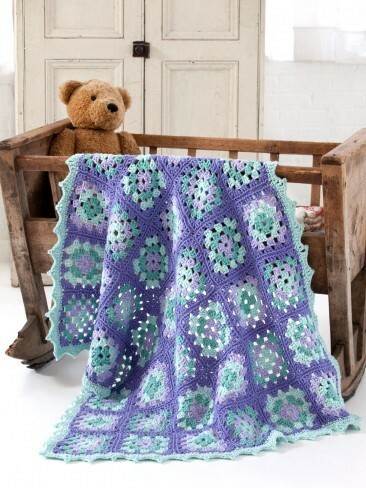 This Granny Square Crib Afghan might take a while to make, but it will all be worth it. 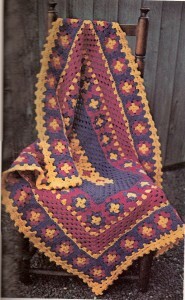 If you like this crochet afghan you should check out the Slanket. It might have a funny name, but it definitely comes in handy on those chilly winter nights.